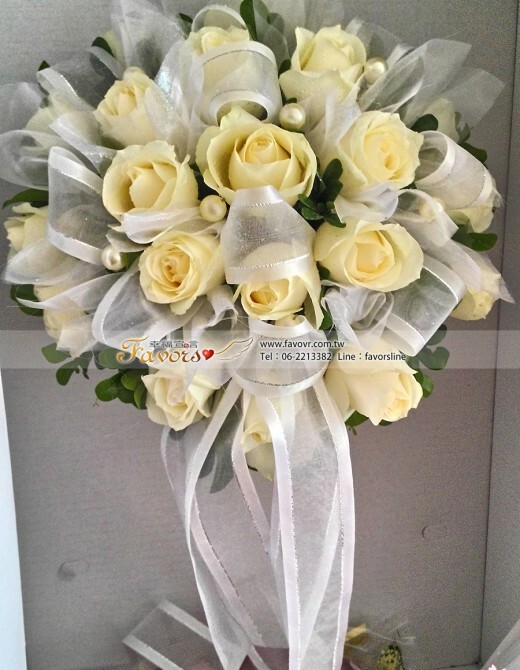 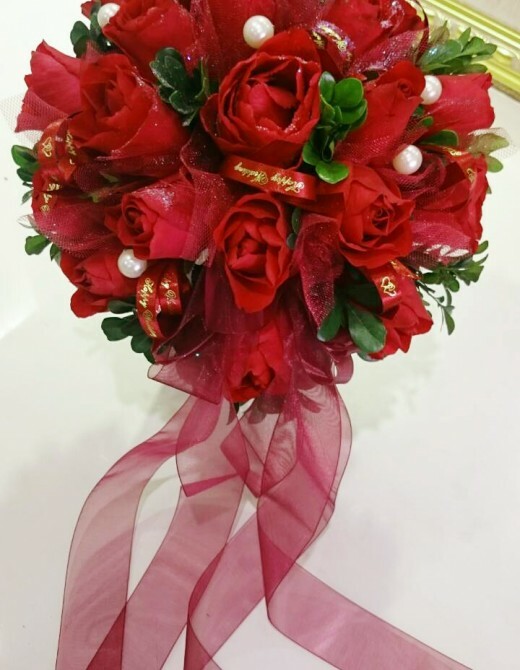 貨號: Favors Bridal bouquet-white-A. 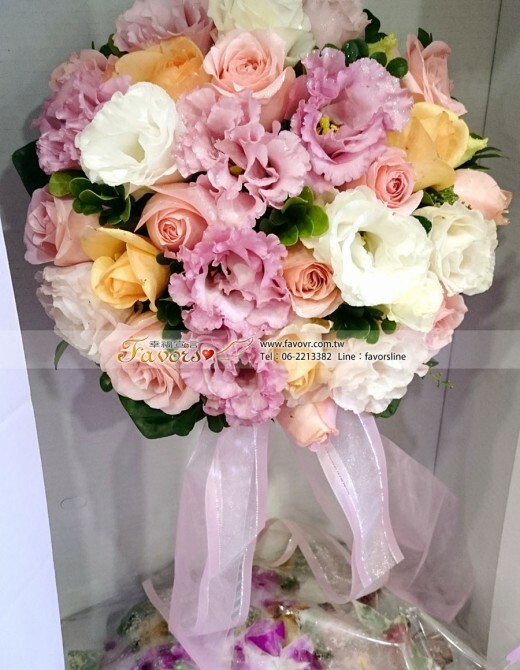 分類： 花藝花禮. 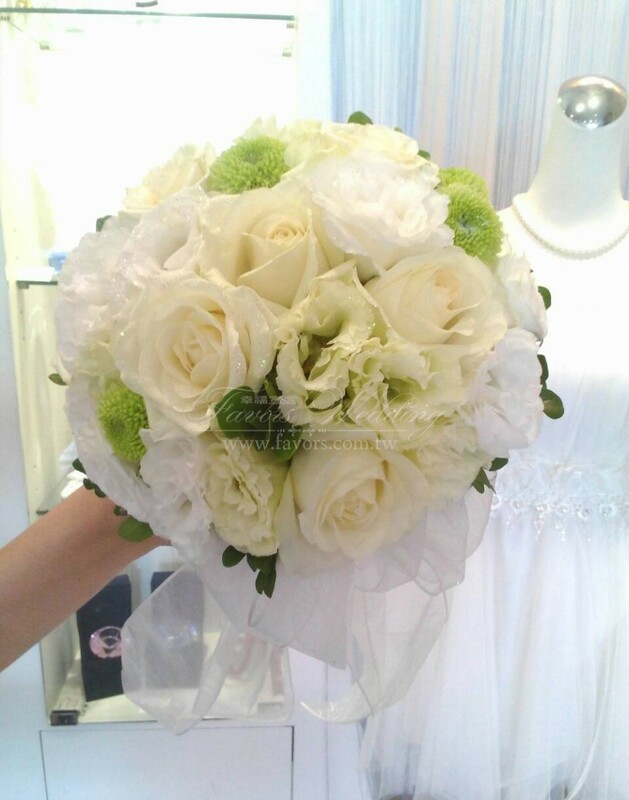 標籤： flower, white Bridal bouquet, 新娘捧花, 花束.